Win a Spectacular Cape Cod Vacation! You can win a FREE VACATION to Cape Cod! The Furies Cleaning Service & Linen Rentals of Cape Cod have partnered with WeNeedaVacation.com to bring you a beautiful vacation house overlooking Wellfleet Harbor. We are providing our premium bedsheets and towels to make your days and nights comfortable. 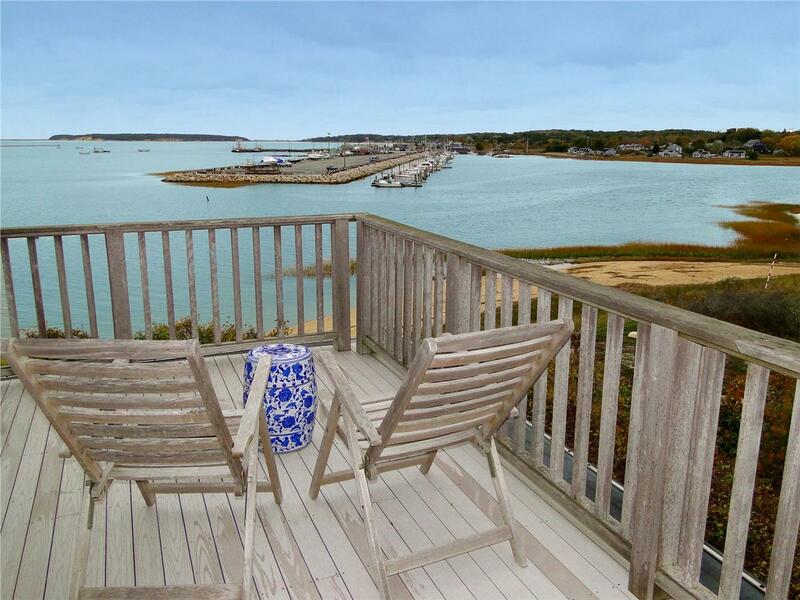 Enjoy the best that Wellfleet has to offer and an immaculately cleaned home. This house is on a bluff looking over Wellfleet’s charming harbor on a quite road and architecturally designed to take advantage of its unique location. With expansive glass windows, plenty of deck and patio space, a beach mere steps from your backyard and spectacular sunsets this is the perfect Cape Cod retreat. This waterfront home is a 10-minute walk from the Wellfleet center with all the amenities the town has to offer, art galleries, great restaurants, oysters and plenty of beaches! Its convenient location also makes it makes it ideally suited to exploring the Outer Cape. Go on a whale watch from Provincetown, catch some surf from the ocean side, take a bike ride on the Cape Cod Rail Trail. See a play, enjoy the nightlife, or just relax, the choice is yours! This four bedroom three bath house is the perfect Cape Cod family getaway. The contest winner will be picked on March 1st! Make sure to enter today! If someone is vacationing on Cape Cod, sheets and towels are just one more thing to worry about. Do they have the right sized sheets? Do they have enough? Not to mention the weight of the linens and that they take up a lot of room. Then at the end of their vacation, they have to take home the dirty linens and do piles of laundry. Why bother with all that? Vacations are supposed to relaxing and carefree. Instead, take advantage The Furies’ convenient linen rental service! The Furies can deliver linens straight to a rental property’s doorstep any day of the week in the Cape Cod towns of Truro, Wellfleet, Eastham, Orleans, Brewster, Chatham, Harwich, or Dennis for a small additional fee. Linens can also be picked up at our central Wellfleet location. Linen rentals can be ordered online, over the phone at (508)-349-1141, or by sending in a completed copy of our linen rental order form. All linens rented by the Furies are professionally cleaned, ironed, and inspected before any rental. Any that do not meet our standards are re-cleaned and donated to a wide variety of non-profits in the local area. We guarantee that all linen orders will be delivered by 5 pm* (excludes any orders placed on the same day as delivery or houses on Lt. Island in Wellfleet). Do you have a special request? Let us know! If we are given enough notification ahead of time, we can accommodate most requests for additional linen items.